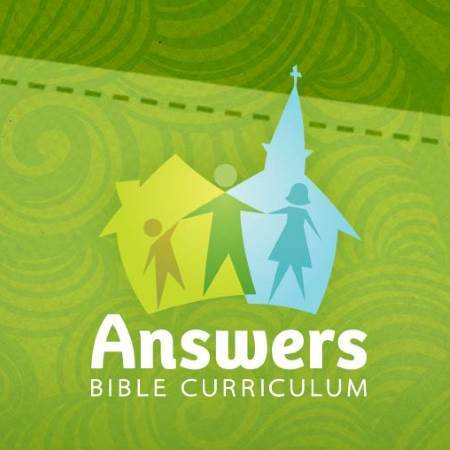 In our final lesson of the Answers Bible Curriculum, we look at how the Bible answers questions such as: What does God have in the future for our planet and universe? Where will people spend an eternity? How to live in a world that mocks the second coming of Christ? and What will Heaven be like?